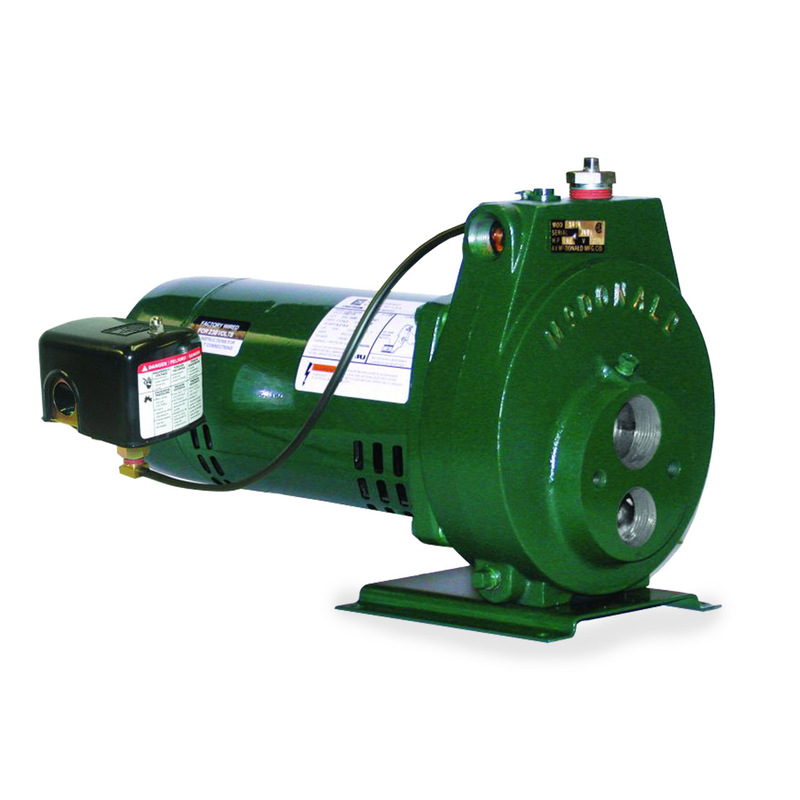 Offering a full line of centrifugal pumps ranging from 1/3 horsepower through 5.0 horsepower. 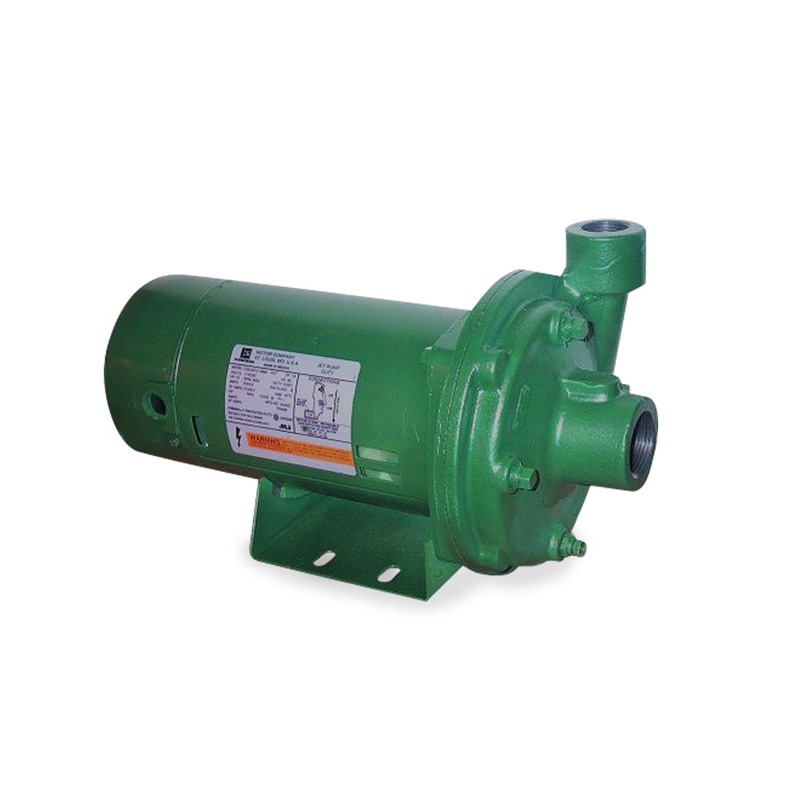 Centrifugal pumps are commonly used in residential or commercial applications. 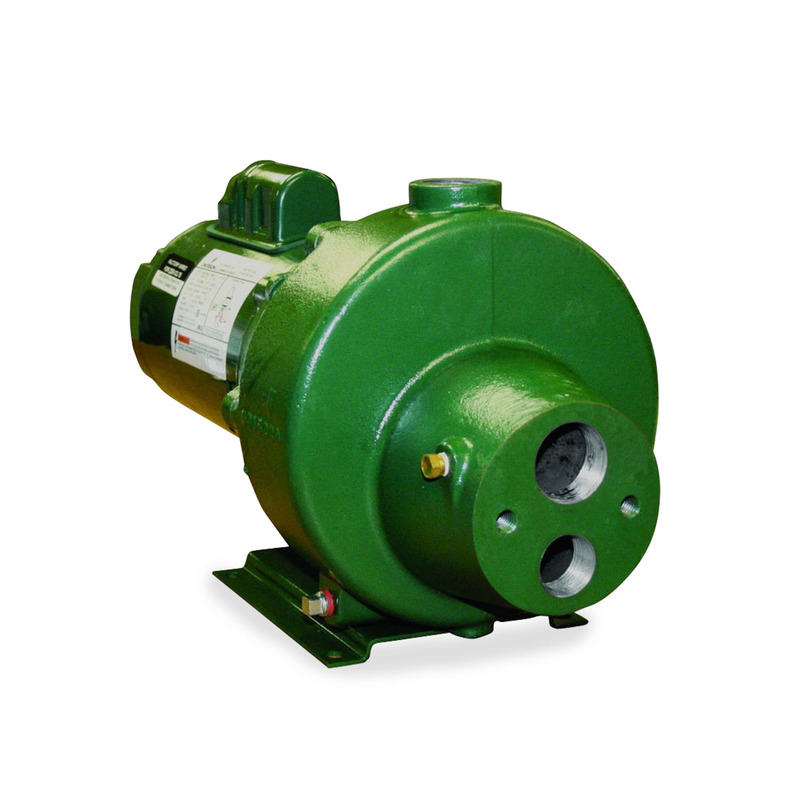 End Suction Centrifugal Pumps - Used commonly in a variety of applications such as booster systems, farms, industry, irrigation and water transfer applications. 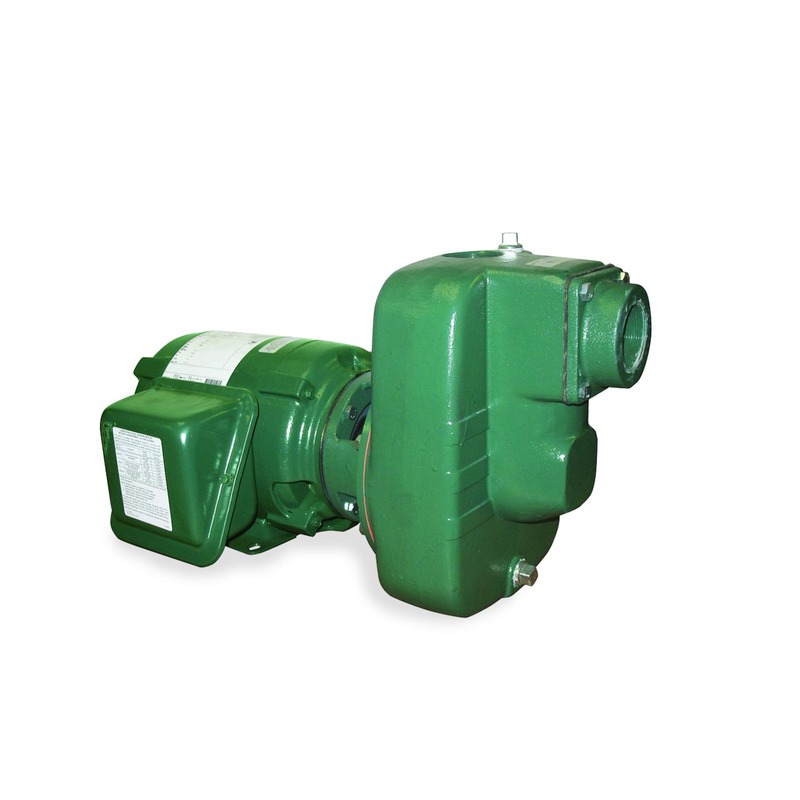 Multi-Stage Centrifugal Pumps - Used commonly in high pressure applications up to 60 PSI. Self-Priming Centrifugal Pumps - Used commonly in a variety of applications such as lawn and turf sprinkling, pool filling and garden irrigation..